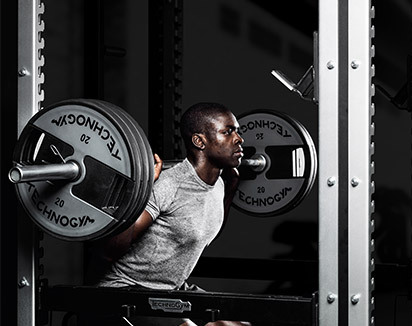 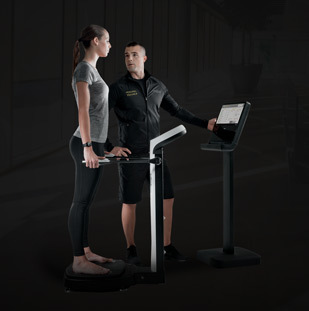 Technogym has a service infrastructure that serves the entire globe. 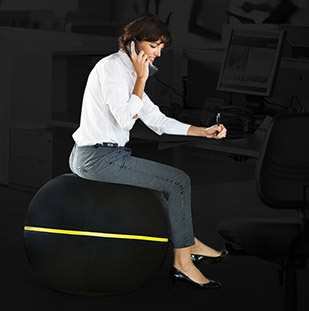 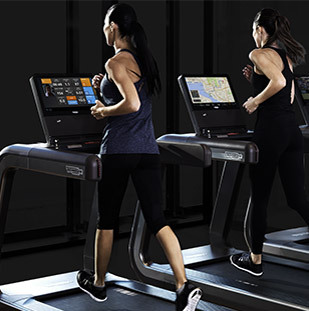 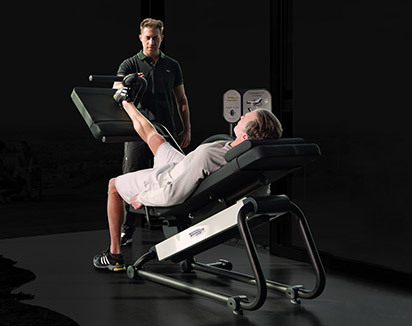 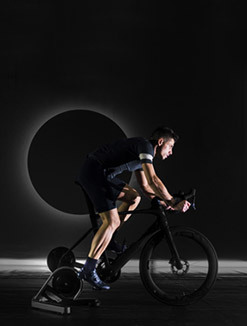 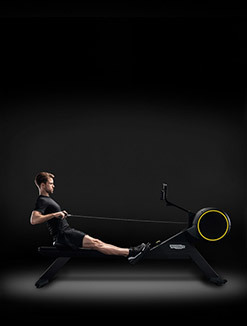 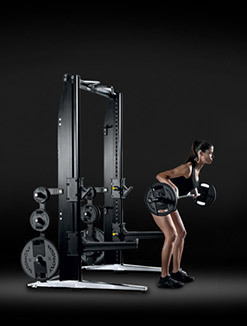 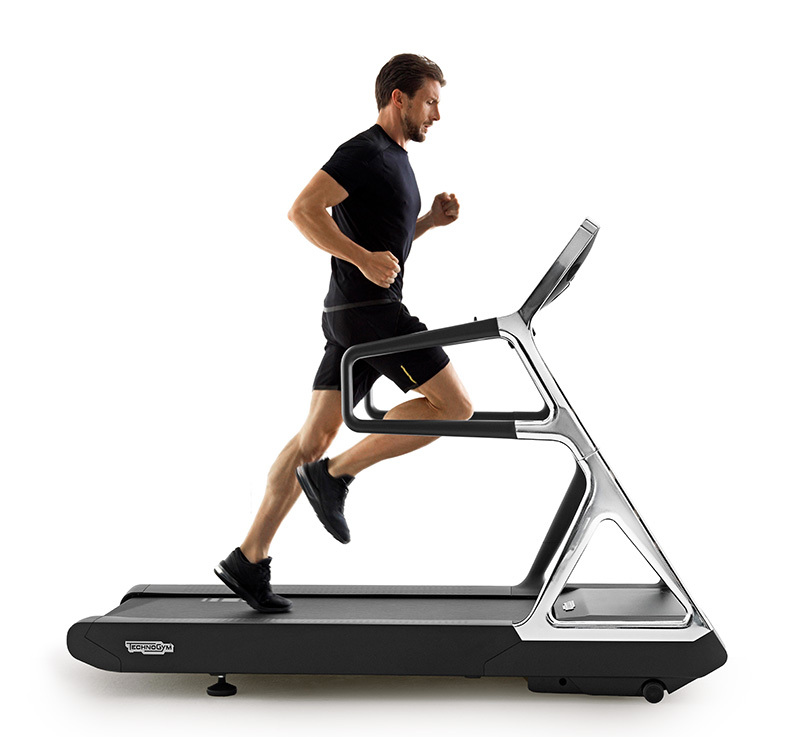 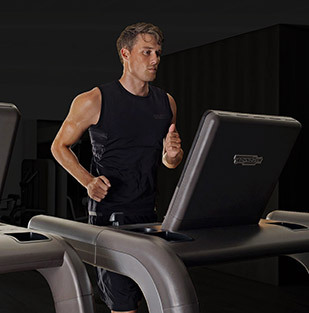 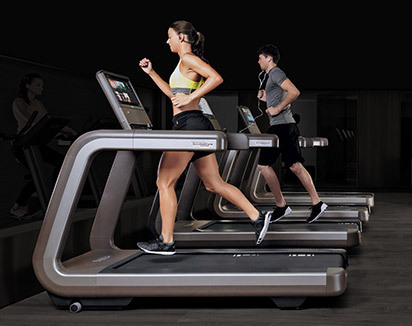 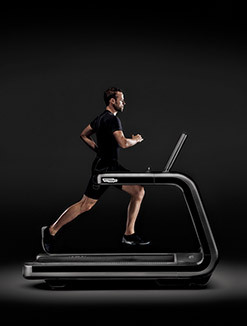 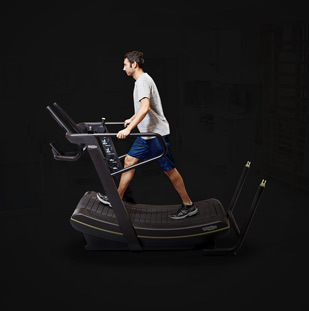 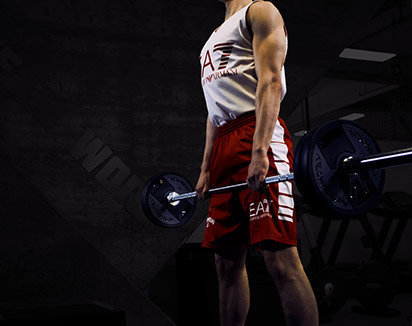 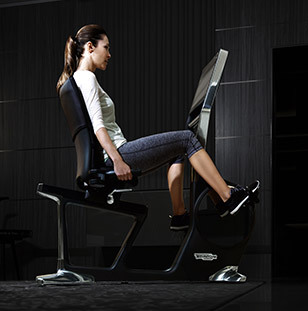 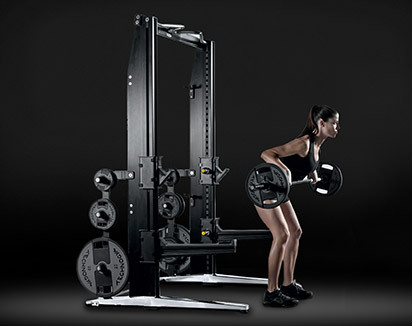 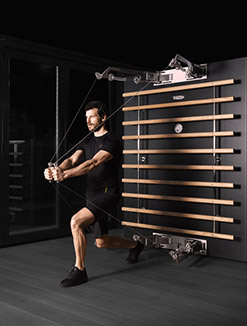 It starts at the Technogym factory and extends to a global network of service operators in more than 100 countries. 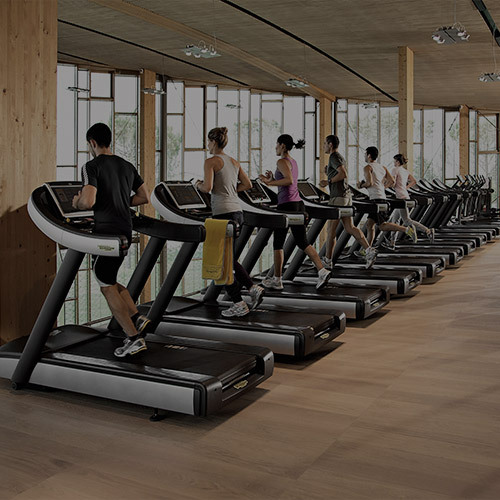 Only local service operators trained by Technogm can access this service.